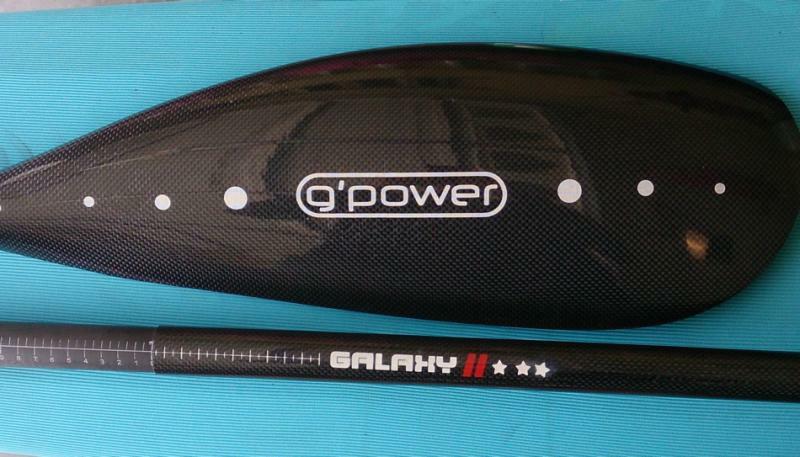 G’Power Paddles in stock now. We have several models available including the Galaxy II Med, Galaxy II Small, Ultralight, Nitro, Cyclone, and Hurricane. All paddles are new, full carbon, adjustable 2 piece paddles made and designed in Europe by G’Power.